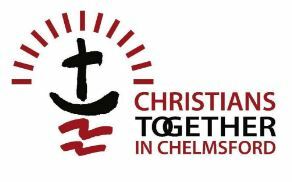 Many of you will be aware of Chelmsford’s Church @ Car Boot Sale whose volunteers, from several local churches, serve hot drinks and chat and pray with people at the Car Boot Sale at Boreham. Fifty percent of their takings each year, also go to a local Charity. The new season was due to start Sunday 2nd April, but last week it was discovered that the Coffee Van had been stolen. The day after, it was recovered by police after a ‘chase’, however, it was badly damaged and beyond economic repair. Every bit of equipment had been stolen from the vehicle. The two coffee machines were in winter storage, but the two gazebo’s – one the new Prayer Space – generator, water tank, urn, tables, chairs, swing sign, even boxes of literature and Bibles and all the storage racking were gone. The Team of CACBS met yesterday and really want to continue with this ministry which has blessed so many over some 6 years now. However, the van was only insured for it’s market value and the contents not specifically at all. To get things up and running will likely require several thousands pounds to be raised, and much work. Even before the theft, the Team were also in need of further Christian volunteers for this new season. The Team are setting aside the next 4 weeks to pray, to put out publicity, to see what might be offered in the way of help and not least to hear God is saying. 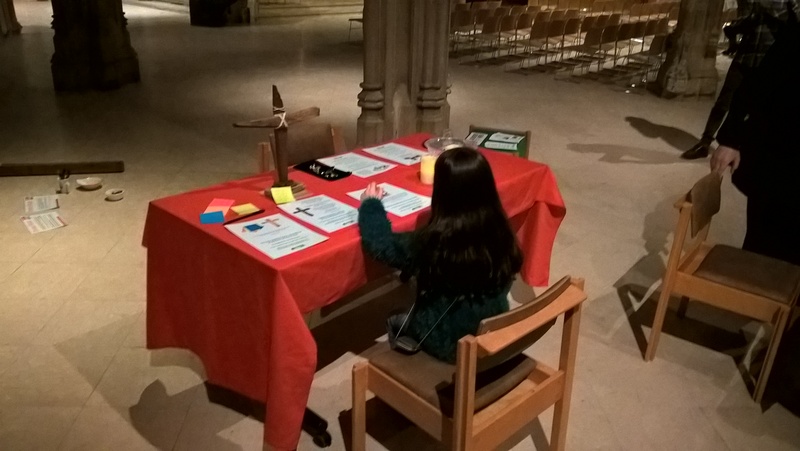 We ask you to pray too in unity with our Christian brothers and sisters, and if you believe you can offer any practical or pledge financial help, please let us know. (Leader Chelmsford 24-7 Prayer & Committee member of CACBS).